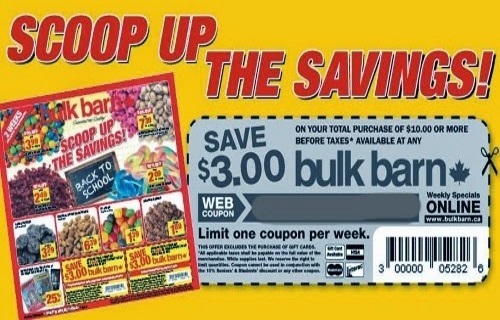 Bulk Barn has a new coupon! Save $3 off when you spend $10 or more. Click on the link below to get your coupon. This coupon is valid July 19-29 2018.